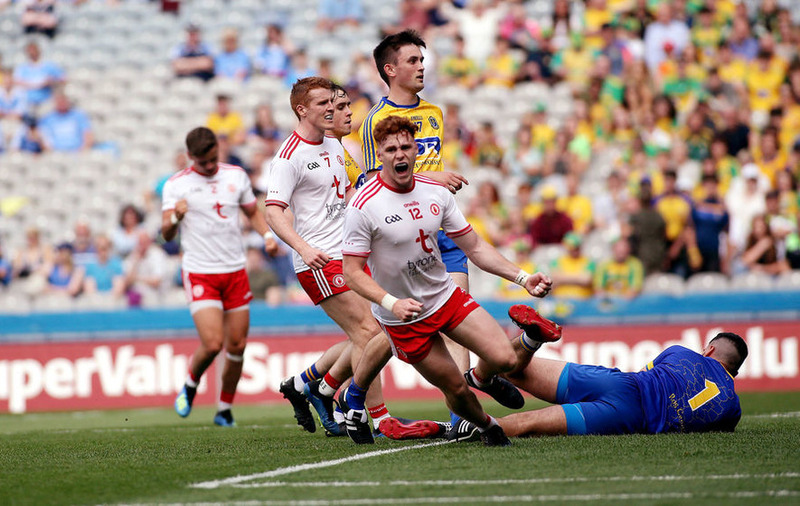 TYRONE have made the perfect start in the inaugural Super 8s, as their 18-point hammering of Roscommon at Croke Park on Saturday sees them top group two on scoring difference. The Red Hands were irresistible, and apart from an even first 20 minutes or so, and a brief period at the beginning of the second half, the result was never in doubt. Niall Sludden, Conor Meyler, Peter Harte and Richard Donnelly all raised green flags. 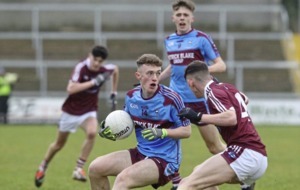 Mickey Harte's men meet All-Ireland champions Dublin next Saturday evening in Omagh, a contest which will surely tell them more about where they stand. Monaghan also got off to a winning start, their win against Kildare being of an altogether different character though. 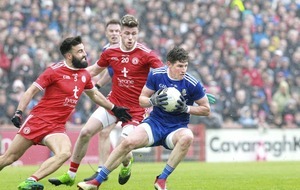 In a tight game, the sides were level with five minutes remaining, and it took late scores from Vinny Corey, Conor McManus and Rory Beggan to get them over the line. 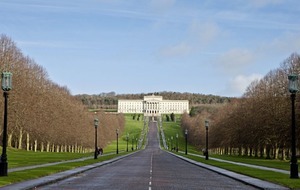 Their rehabilitation, after a shock Ulster championship loss to Fermanagh, would seem to be virtually complete. They will host Kerry next Sunday with a bounce in their step. An off-colour Dublin beat Donegal in Saturday's other game. Niall Scully's two goals were the difference between the sides, but in truth Dublin should have won by more. 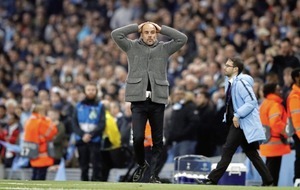 Although only five points separated the sides at the finish, Jim Gavin's men could have scored as many as four more majors and played keep ball for parts of the second half. 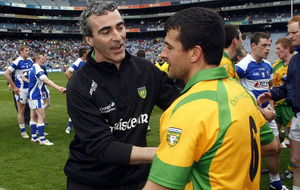 Donegal will make a must win trip to Hyde Park next Saturday to take on the bruised Rossies. 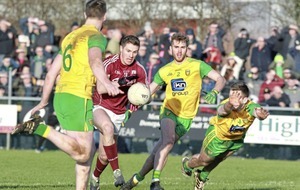 In the final game of the weekend, Galway were three point winners against Kerry - a first win for the Tribesmen against the Kingdom in the championship since the 1965 final. This was the game that many thought would be the most exciting of the weekend, but it turned out to be the most disappointing, with little in the way of the expected excitement or bite. 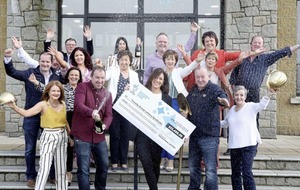 Not that that will trouble Galway, who were deserved winners. Shane Walsh finished with 0-5 and they will take on Kildare in Newbridge next Sunday full of confidence. A setback for them though is the loss of midfielder Paul Conroy, who suffered a broken leg in the first half. Kerry were a real let-down, with only David Clifford, who helped himself to 1-5, emerging with credit among those wearing green and gold. 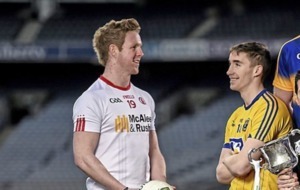 They now face a serious test of their credentials against Monaghan in Clones next Sunday.